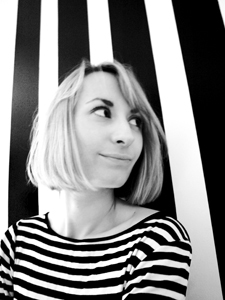 My name is Ida Dutka, I am a young polish designer now based in Milan, Italy. I decided to turn my ideas into real products. That's how my brand IDAD Design took life. Highly creative and always forward thinking, IDAD introduces the fresh look on design, transforming simple ideas into bust of variety of colors, shapes and patterns. IDAD gives you a perfect balance between trends in mass production and the unique touch of your personality. © Copyright 1999-2012 Ida Dutka. All rights reserved.